The Georgetown Loop Railroad offers train rides, mine tours, and dinner rides. The Loop: This 3.1 mile loop will take you over four bridges, up 640 feet, and around two corkscrew loops. This ride from Georgetown to Silver Plume provides stunning views of the Clear Creek Valley. You may want to pay a little extra for the fully enclosed car. Mine Tour: Why not add a little more excitement to your day by adding a mine tour to the itinerary? You can check out the Lebanon Silver Mine or the Lebanon Extension Mine. Both options are only accessible by train and will take you back in time to explore some rich history. Fall Colors Hike and Ride: Enjoy a two mile hike through the hillside taking in all of the fall colors. Your guide will provide a brief historical overview of the area and mining history. At the end of the hike, enjoy a train ride back to your vehicle. Any of these options would be a great way to see some stunning views, learn about Colorado’s mining history and create some great memories. For more information on the Georgetown Loop go here. 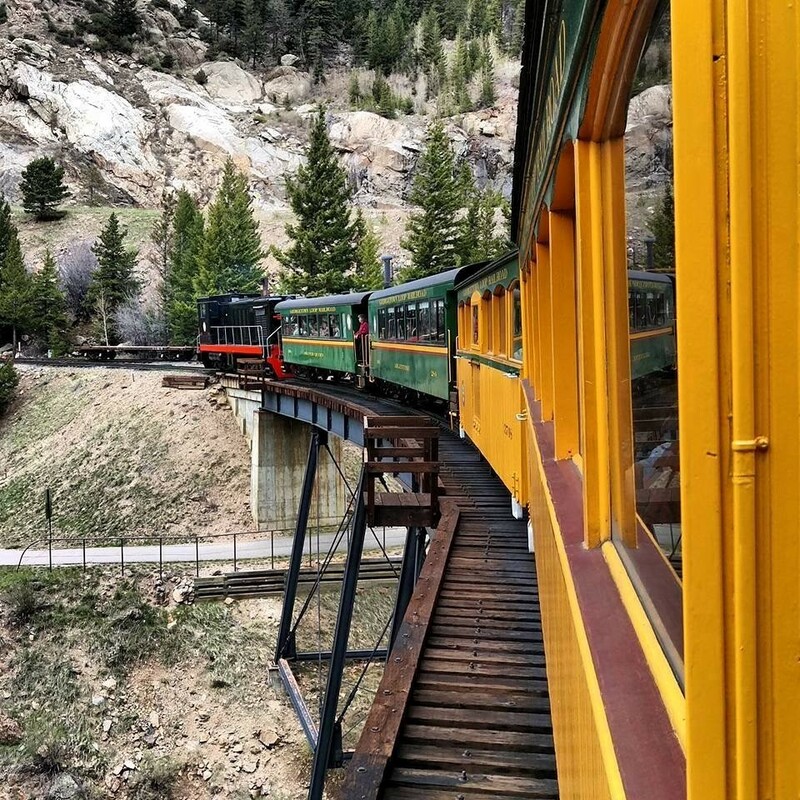 Enjoy the Leadville, Colorado & Southern Railroad, located in the heart of the Rocky Mountains, on a two-and-a-half-hour train ride high above the beautiful Arkansas River. The ride starts in the historic mining town of Leadville at an altitude of 10,152 feet. 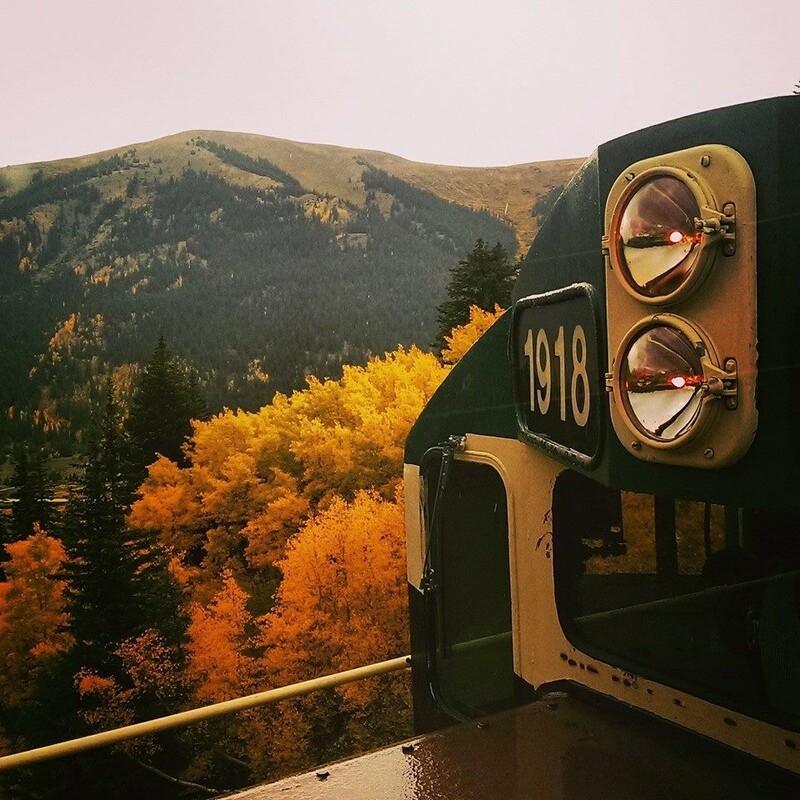 The train gains another 1,000 feet in elevation as it travels through pine forests, golden aspen groves, and high alpine meadows. During the month of September, trains run at 1 p.m. Monday through Friday, and at 10 a.m. and 2 p.m. on weekends. 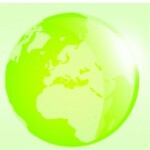 All trips offer the choice of open-air cars, enclosed cars. and open-sided cars with roofs. Guests are welcome to change cars along the way, and bringing a picnic lunch is always encouraged. For those just looking for a snack, there is a concession stand at the depot and on the train itself. Fall Photo Weekend Specials are returning during the month of September only! This tour is a three-hour train ride that includes an additional one-and-a-half miles down the track at no additional cost. Fall Photo Specials will be running September 29 and 30. Don’t forget to bring your camera! 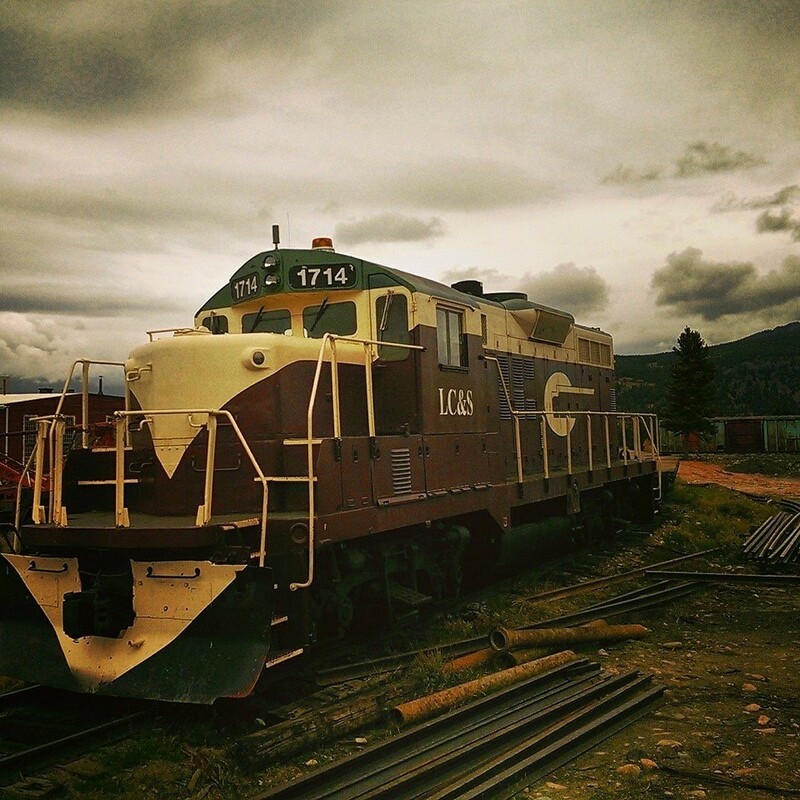 For more information on the Leadville Train go here. The Royal Gorge Route has some unique ride options that will create Grand memories for the whole family. From dinner service to murder mystery rides, there is something for all. First Class Lunch or Dinner: Enjoy a two-hour scenic ride while feasting on delicious entrees and wines. The three-course lunch and dinner options will delight your senses and create one of-a-kind memories. Choose from the glass dome, open air, or classic dining cars. Prices do vary for lunch, dinner, and car choice. Vista Dome, Club and Coach: Enjoy a two-hour or two-and-a-half-hour classic train ride. The Vista dome are enclosed, glass-domed cars with comfortable booth-style seating. The Club cars have classic car windows and access to the chef’s bistro style breakfast, lunch, and fully stocked bar. The Coach cars have cushioned high-back seats with expansive windows that provide impressive views. There isn’t a bad option of the three, and food and drinks are available in each of the cars. Oktoberfest: Enjoy an evening taking in stunning views, enjoying locally brewed beer and listening to an Ocktoberfest accordionist. This is a very popular event that books up quickly. Make sure to make your reservation as soon as possible to guarantee yourself a spot. For more details on the Royal Gorge Route go here.